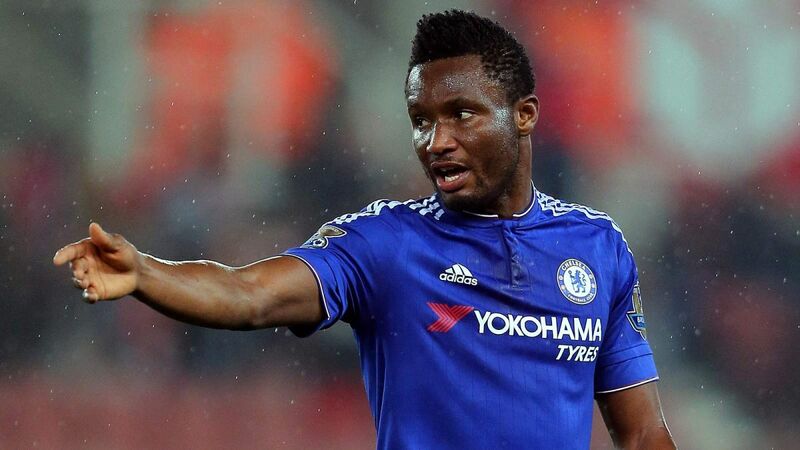 Does Mikel have a future at Chelsea? Blues line-up for next season. the former Lyn Oslo star. move to London and offer him a bumper new deal. release clause on another target – N’Golo Kante of Leicester City. clear that the player is not for sell at any price. continues as Mikel’s situation remains uncertain.